Talented Entertainment for Every Occasion. 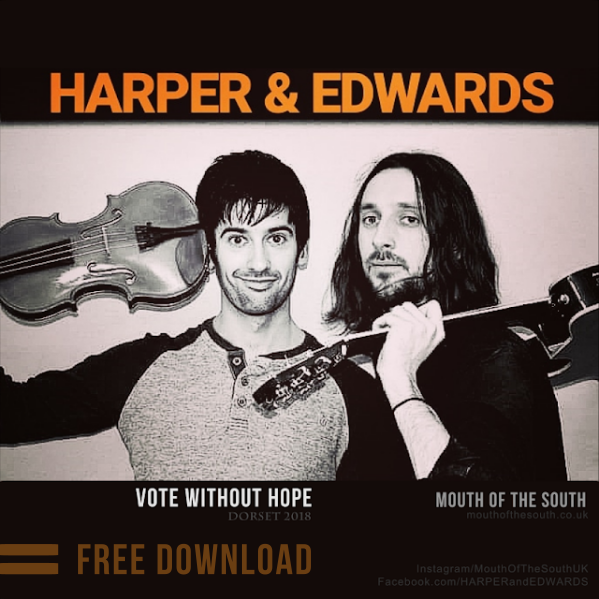 Harper & Edwards - Available for Hire. 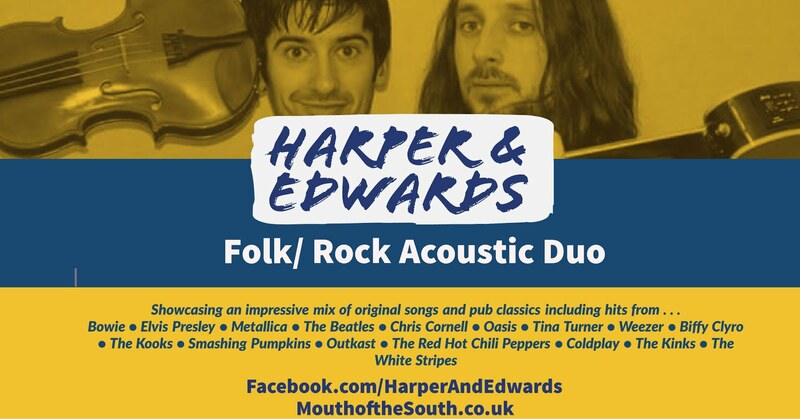 A full evening of entertainment from the talented acoustic duo. Full PA i& Lighting included in Hire. Free printable & social media templates for your promotions are available. °°New°° Battery powered PA available for pop up style festival shows perfect for those outside events where power is not available. We perform hits from . . .